burlanes Sevenoaks store celebrates 2nd birthday! We celebrated the 2nd anniversary of our Sevenoaks store this week. How time flies! 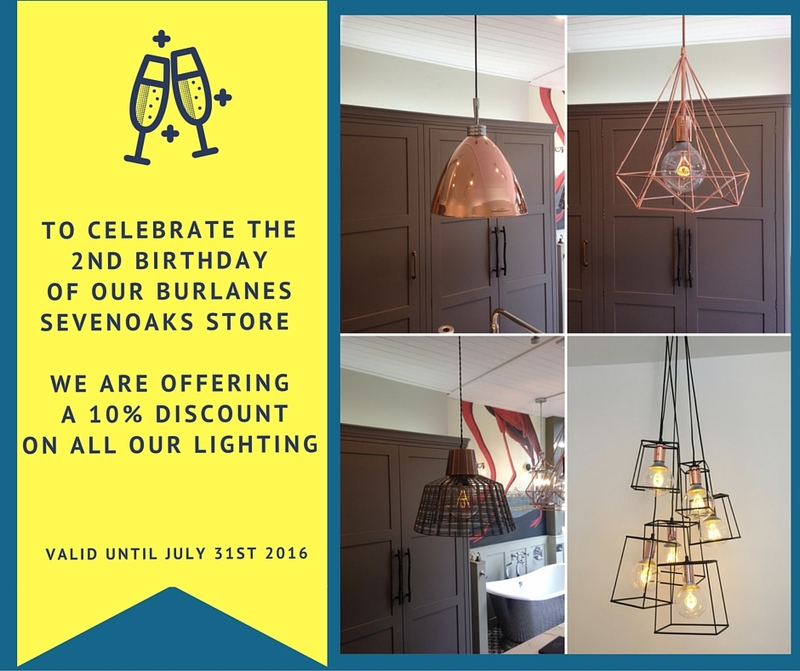 To celebrate we are offering our customers a special 10% discount on our lighting. We have some fabulous industrial lighting just in so do pop along for a browse!